Welcome to the ICBDA web site! 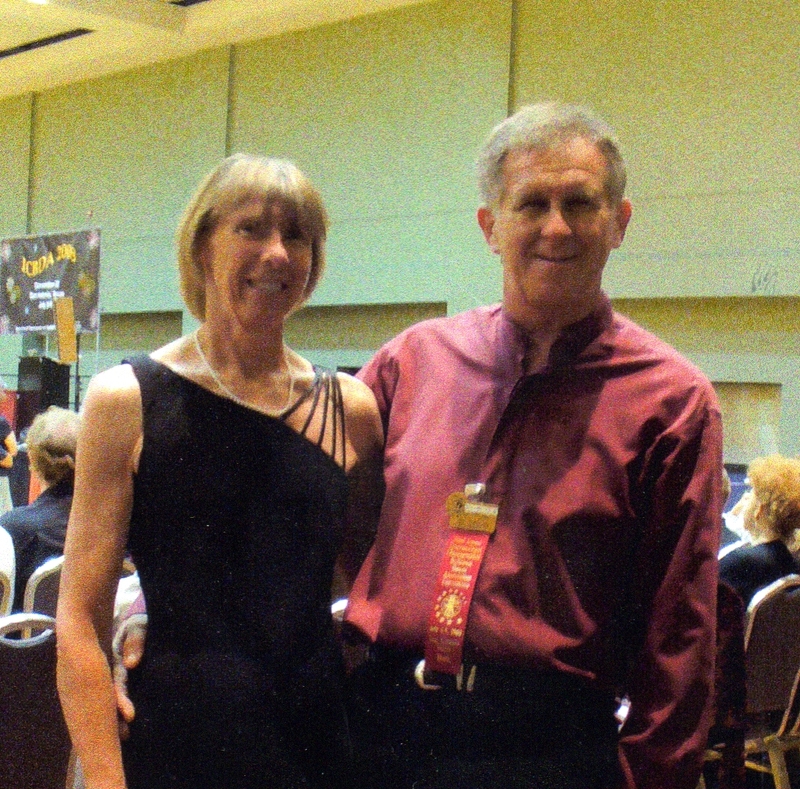 Thank you for visiting the International Choreographed Ballroom Dance Association’s home page. We are a United States IRS 501c3 not-for-profit corporation for the purpose of promoting dance for fun and enjoyment. For non-members there are several links on this page to let you know more about what we do and who we are. We hope you find the information useful and would like to join our organization. Even if you don’t dance yet, we have a link on the left that will take you to the Dance Round Out Your Life site where you can find an instructor near you. You can also view a video of one of the dances at our convention in Reno, NV 2016 in either MP4 or WMV formats with the link to the left. For ICBDA members there are many resources to keep you informed and up to date on what is happening within the organization. We would love for you to tell your friends about us! Thanks so much for stopping in. and help support this wonderful activity!